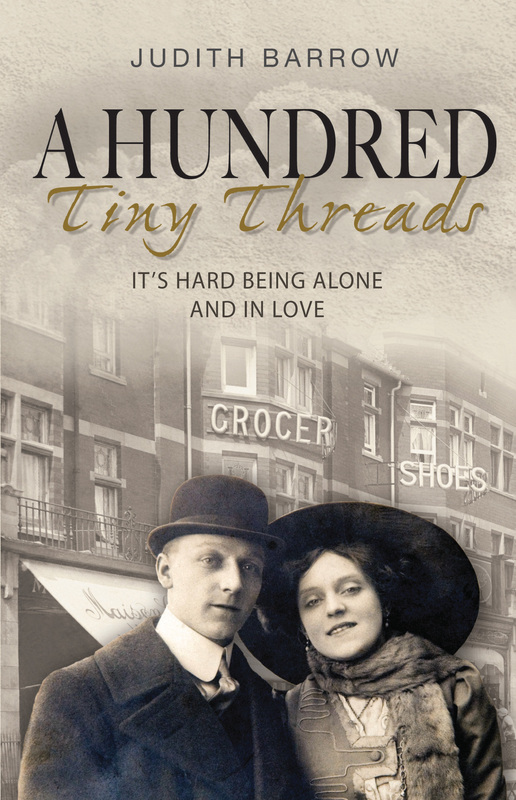 A wonderful surprise to find myself on Sally’s wonderful blog with a review of my book – and in the bestest of company. Thank you all! 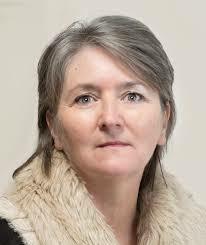 Sara Gethin is the pen name of Llanelli writer Wendy White. Her debut novel ‘Not Thomas’, written in the voice of a neglected five-year-old child, was shortlisted for the Guardian’s Not the Booker Prize in 2017. She has also written four children’s books as Wendy White, the first of which – ‘Welsh Cakes and Custard’– won the Tir nan-Og Award in 2014. Bydd Helen Lewis a Sara Gethin yn trafod creu teuluoedd camweithredol mewn ffuglen – Dydd Sadwrn 28ain Ebrill-12.30 Oriel y Ffynnon. Sara Gethin yw enw llenyddol Wendy White o Lanelli. Rhoddwyd ei nofel gyntaf. 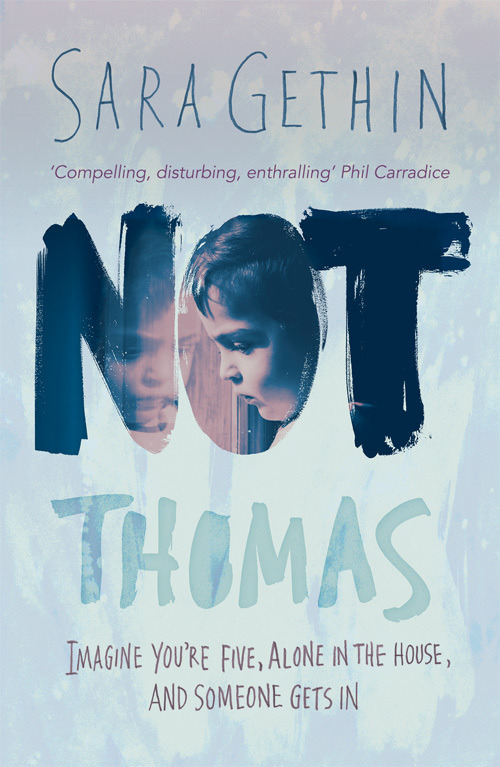 ‘Not Thomas’ ar restr fer Not the Booker Prize y Guardian yn 2017. Ysgrifennwyd y nofel yn llais plenty pum mlwydd oed, Tomos, a gafodd ei esgeuluso. Mae hi hefyd wedi ysgrifennu pedwar llyfr i blant ac enillodd y cyntaf ohonynt- ‘Welsh Cakes and Custard’- wobr Tir nan-Og yn 2014. The move for women to have the vote really started in 1897 when Millicent Fawcett founded the National Union of Women’s Suffrage. She believed in peaceful protest. However, Fawcett’s progress was very slow and in 1903 the Women’s Social and Political Union was founded by Emmeline Pankhurst and her daughters Christabel and Sylvia. They wanted women to have the right to vote and they were not prepared to wait. The Union became better known as the Suffragettes. Members of the Suffragettes were prepared to use violence to get what they wanted and were quite happy to go to prison. From 1909 the women, demanding the status of political prisoners, began to refuse food. The government’s response was to forcibly feed them but became concerned that the women might die in prison; thus giving the movement martyrs. But then Asquith responded with the Cat and Mouse Act. This allowed the Suffragettes to go on a hunger strike but when very weak they were released from prison. If they died out of prison, this was of no embarrassment to the government. And, because of the state of their health, the women were unable to take part in the struggles. However, as soon as they regained their strength, they were re-arrested for the most trivial of reason and the whole process started again. This, from the government’s point of view, was a very simple but effective weapon against the Suffragettes. But then Britain and Europe was plunged into World War One in August 1914 and, in a display of patriotism, Emmeline Pankhurst instructed the Suffragettes to stop their campaign of violence and support in every way the government and its war effort. The work done by women in the First World War was to be vital for Britain’s war effort. It was this that many believe, was the turning point and the 1918 Representation of the People Act seemed a major victory for the suffragist movements. Women only achieved full equality regarding suffrage in 1928. I’ve been waiting for the latest John Dolan book for some time and am delighted to finally be able to report back on it. I was confused to see the series link referring to “Karma’s Children”. His previous work was part of the “Time, Blood and Karma” series. And as this suggested, there are some similarities between the series, including some of the characters, but there is also the beginning of a new direction, including previously unknown protagonists. As I said , Braddock himself is an ambiguous character. Dolan’s four main characters and plotlines are all excellent creations, as well as the minor characters. From the first conversation between Braddock and the memorable Nang until the end you have excellent dialogue, sharp writing, intelligent plotting and everything perfectly woven into each other – which makes for a rewarding and rich reading experience. 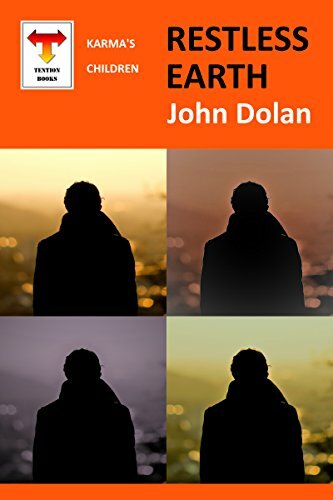 For fans of his previous work (and fans of the genre in general) Dolan has inserted some great insider jokes and literary references. Not a chapter goes by where you won’t smile and think. I can’t go into the plot as I do not want to give away the game for those who want to read previous books. Trust me, this is worth reading. Dolan and his books are literary highlights for me every year. Highly recommended. While our marketing and translation teams are trying to keep up with all our exciting additions to the festival, here is a little snippet on the latest confirmed or planned sessions – (Our sincere apologies to all Welsh speakers). Tickets will go on sale in March but you can contact us by sending an email to LlandeiloLitFest@mail.com and reserve tickets. 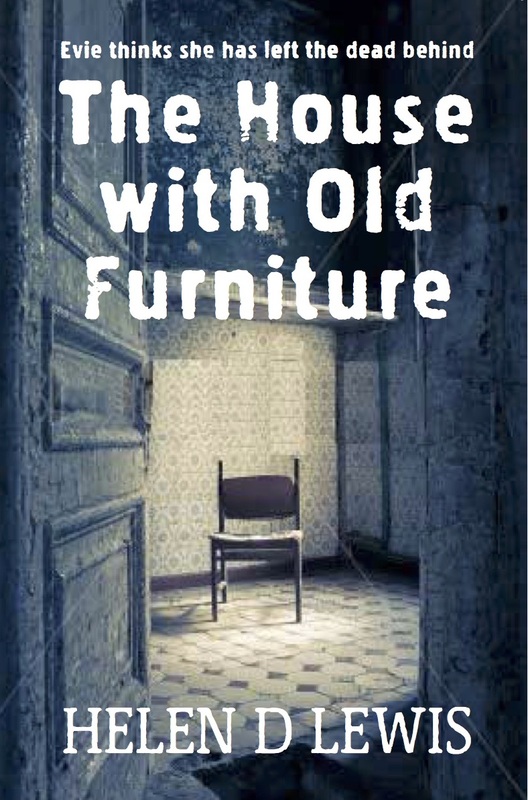 Helen Lewis, author of ‘The House with Old Furniture’ and Sara Gethin, author of ‘Not Thomas, discuss creating the implosive fictional families at the centre of their debut novels, what comes first, character or plot and working with the Welsh women’s publisher, Honno Press. Children’s author Marlene Powell will be delivering a poetry workshop encouraging children of all ages to use As the author of the children’s book series Dingledum Dragon, published by CISP Multimedia, Marlene will be demonstrating how poetry can be used as a narrative tool to creatively bring children’s stories to life. Ideal for children aged between 7 and 11, this workshop will encourage youngsters to use their imagination as they explore Amazing Adjectives! Anne Signol will be riding from her book and describing the creative writing process and how she collaborated with Scott to produce and sell their popular books for charity causes. Gary Raymond’s latest novel, The Golden Orphans, started out as an attempt to address his experiences on the edges of the Cypriot underworld, but eventually became an obsession with the craft and artistry of Graham Greene. 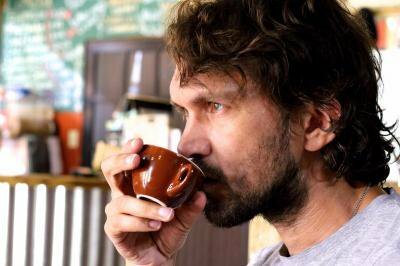 Join Raymond as he explores the spaces between fact and fiction, and unravels the lessons he learned from Greene’s work in the building of his own thriller. Raymond looks at how Greene incorporated innovative literary ideas into perfectly structured page turners, how he created best-selling cinema-friendly stories filled with complex philosophical ideas, and how he used the unwieldy canvasses of the underbelly of national experiences to tell exciting, unforgettable fictional stories. 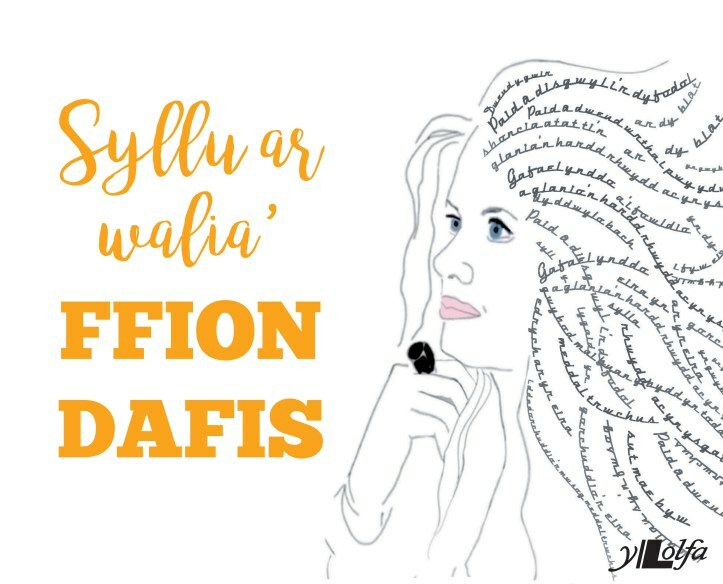 Sunday 12:00 Angel Inn Ffion Dafis reads from her imagined biography a collection of fact, fiction, musings and imagination. 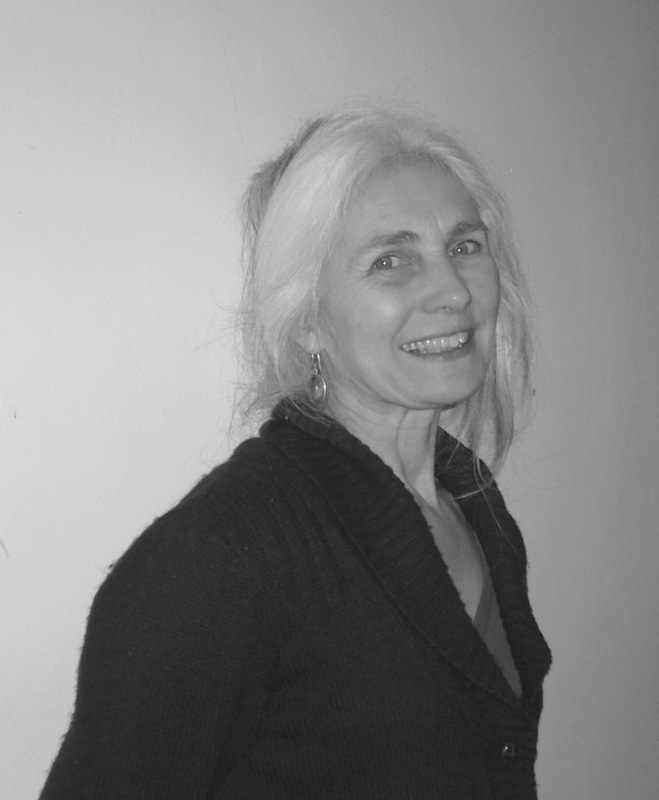 Kathy Miles is a poet and short story writer living in West Wales. 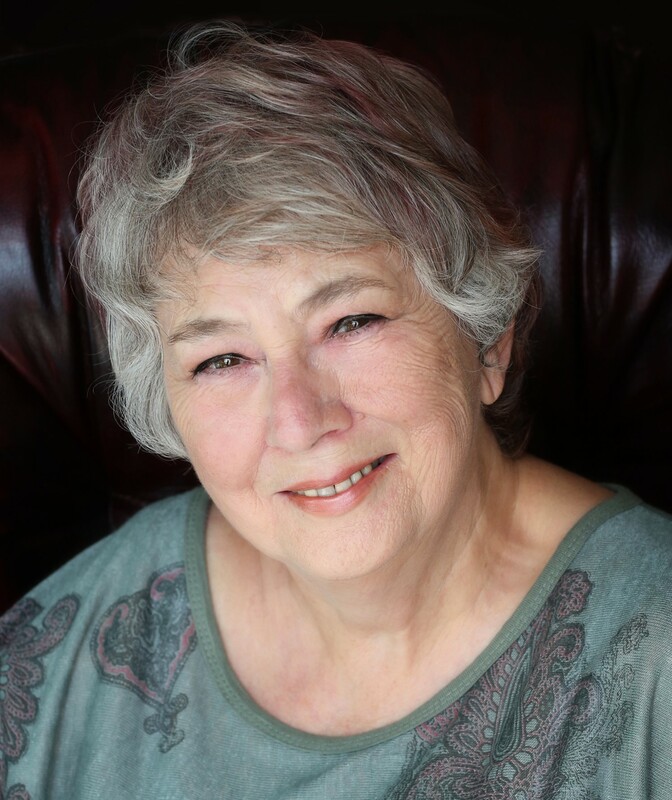 Her work has appeared in many anthologies and magazines, and her third collection of poetry, Gardening With Deer, was published by Cinnamon Press in 2016. She has also been placed in several major competitions, and is a previous winner of the Bridport Prize, the PENfro Poetry Competition, and the Wells Festival of Literature Competition. Kathy frequently reads at both local and national events, and is a co-editor of The Lampeter Review. She was sole judge for the 2017 Welsh Poetry Competition, and has run workshops at venues such as the Torbay Poetry Festival. 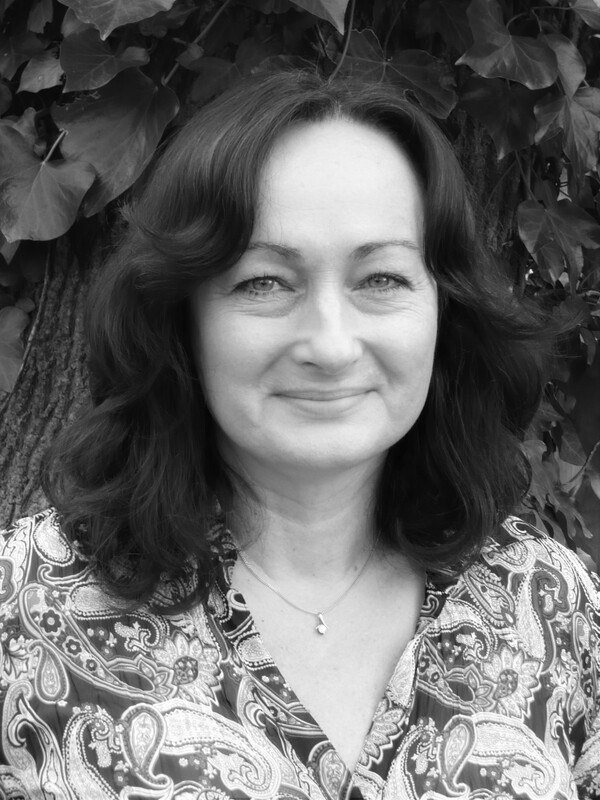 She is a founder-member of the Lampeter Writers’ Group, and has an MA in Creative Writing. Fiddle Box and Llanelli’s “Spoken Word Saturday” team up for this dynamic poetry and story telling event: MEET UP, LISTEN UP, SPEAK UP with Spoken Word Saturday who are based at The Ffwrnes Theatre in Llanelli. If you like storytelling, Poetry, creative writing, beatbox, rap, original music or just meeting new people, well Spoken Word Saturday is for you! Please pop in and listen Up to artists exploring or get up and speak up as part of The Llandeilio Lit Festival 2018. Musical interludes provided by FiddleBox. Are you getting the most out of the background? Whatever you are interested in writing about – urban or rural, large-scale or small – the physical setting has dynamic potential. This workshop will play with different ways of making the landscape come alive in your writing. 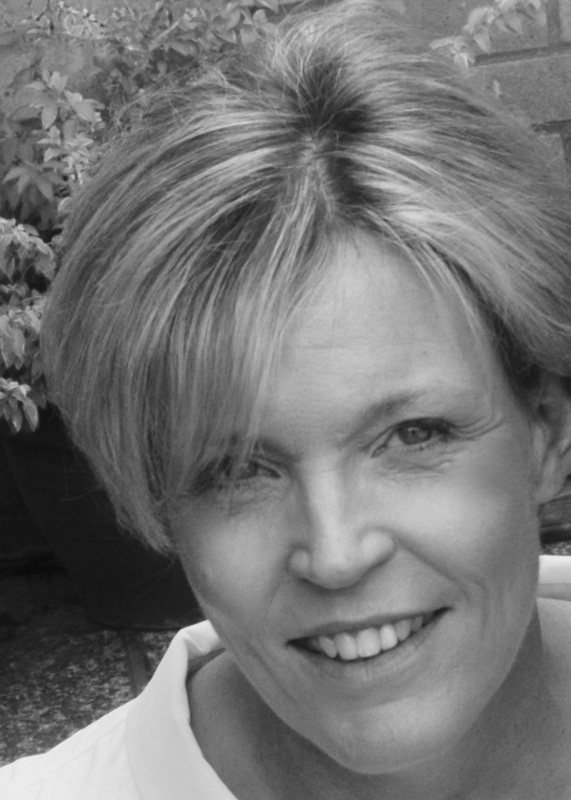 Hilary Shepherd has published 3 novels with Honno, two set in contemporary Africa and the third in post-Civil War Spain. She is currently working on a book set in Wales and India. 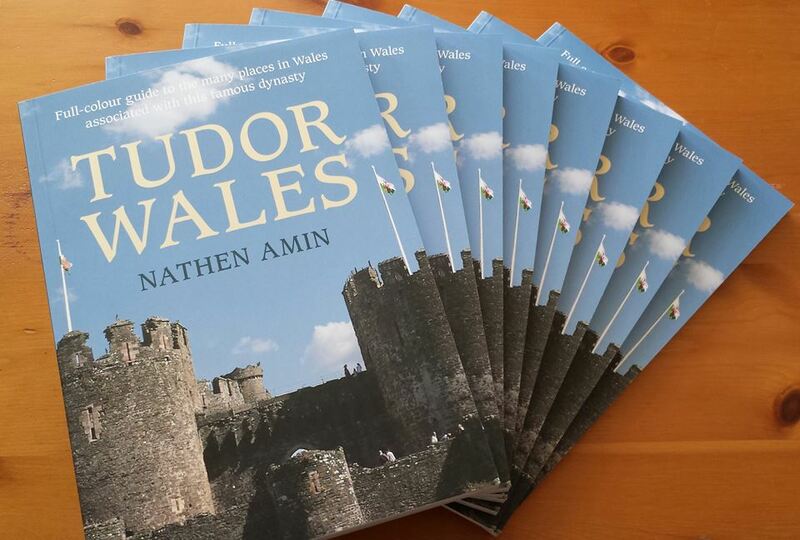 Nathen Amin’s first book Tudor Wales was released in 2014 and was well-received, followed by a second book called York Pubs in 2016. 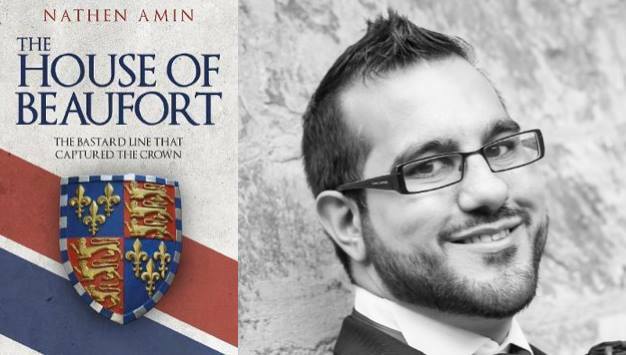 His third book, the first full-length biography of the Beaufort family, The House of Beaufort, was released in 2017 and became an Amazon #1 Bestseller for Wars of the Roses. 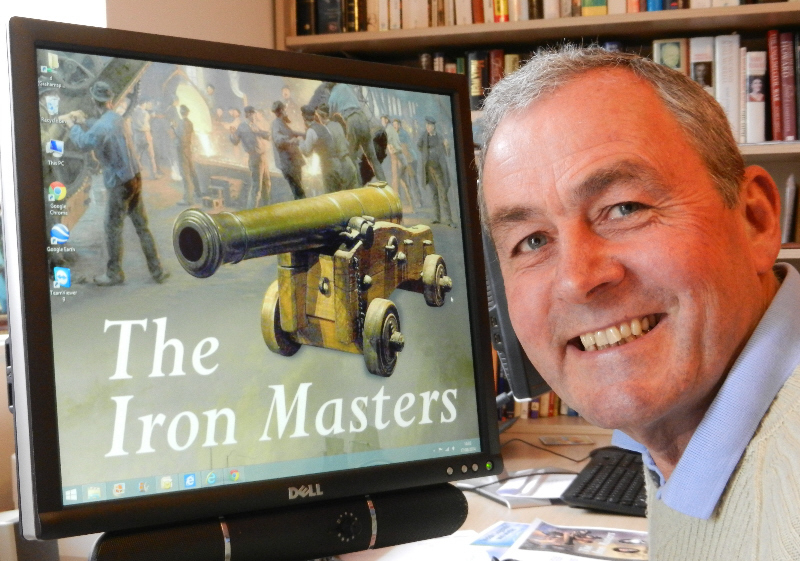 He is currently working on his fourth book, Pretenders to the Tudor Crown, for release in 2019. 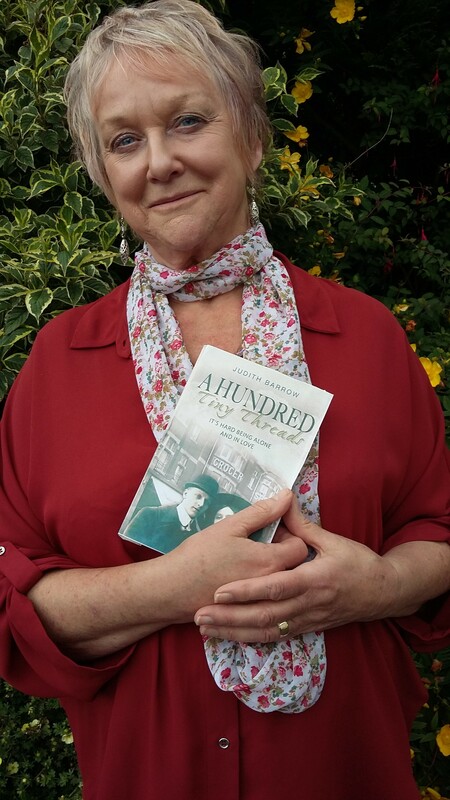 Mari Griffith turned to writing historical fiction in retirement after a working lifetime of producing, promoting and presenting a variety of programmes on the staff of BBC Wales. 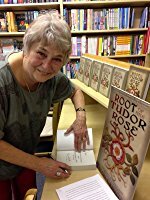 Her first novel Root of the Tudor Rose became an Amazon best seller and she followed that with The Witch of Eye, the story behind the most sensational treason trial of the 15th century. Both books were featured as a ‘Book of the Month’ by the Welsh Books Council and Mari is currently working on her third book. Welsh translations for this page are in progress – apologies for the delay. Fiddle Box and Llanelli’s “Spoken Word Saturday” team up for this dynamic poetry and story telling event: MEET UP, LISTEN UP, SPEAK UP with Spoken Word Saturday who are based at The Ffwrnes Theatre in Llanelli. If you like storytelling, Poetry, creative writing, beatbox, rap, original music or just meeting new people, well Spoken Word Saturday is for you! Please pop in and listen Up to artists exploring or get up and speak up as part of The Llandeilio Lit Festival 2018. Musical interludes provided by FiddleBox. Today I’d like to share an absolute highlight of the forthcoming Llandeilo Lit Fest in April 2018. Not only did we find two authors fully engaged with the subject but we also have musicians specialising in the field of medieval music. I can’t wait for this event. 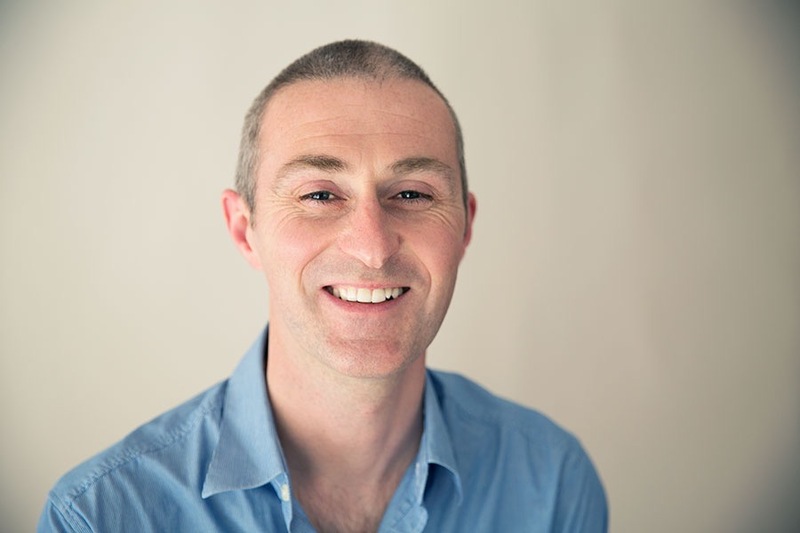 You are invited to step back in time to the court of Lord Rhys in 12th century Wales, with readings from authors Luke Waterson and Jean Gill, accompanied by medieval music from Elsa Davies, Ceri Owen Jones and Jason Lawday. 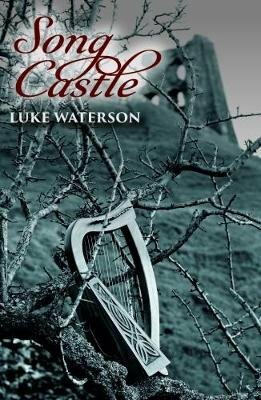 If you’ve ever wondered what the first Eisteddfod was like and how it came about, you can hear two different versions: 1153, in ‘Song Hereafter’, the last book of the award-winning “Troubadours Quartet” by Jean Gill and 1176, in ‘Song Castle’, by acclaimed novelist and travel writer Luke Waterson. 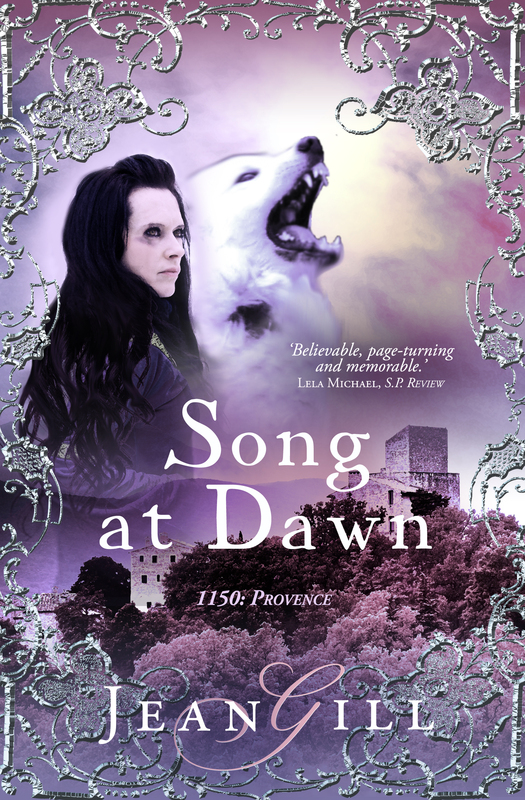 Both Luke and Jean have made some surprising links between the troubadour poetry of Occitan France and Lord Rhys’ tournament of song. 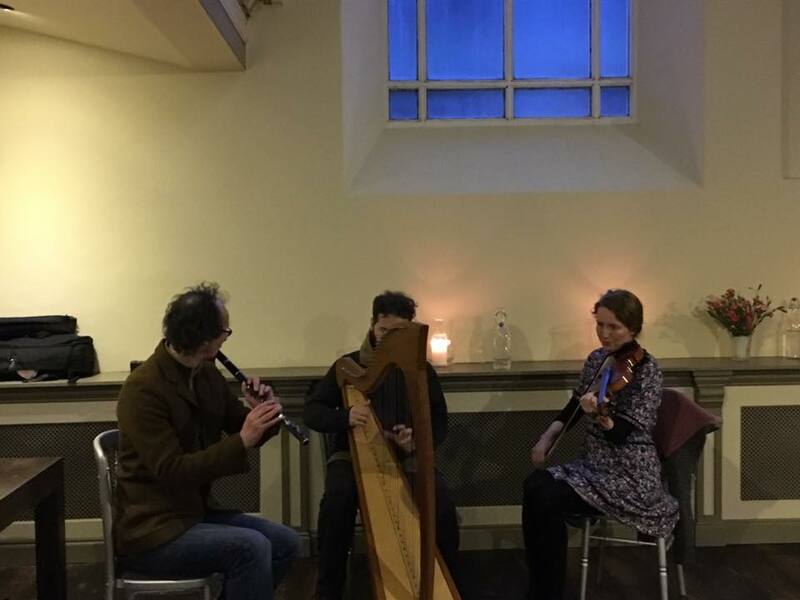 Os ydych erioed wedi meddwl sut oedd yr Eisteddfod gyntaf a sut y daeth i fod, gallwch glywed dau fersiwn gwahanol: yn “Song Hereafter,” y llyfr diweddaraf yn “Troubadours Quartet” gan Jean Gill mae’n dweud mai yn 1153 cafwyd yr ornest gyntaf oedd ond mae’r nofelydd Luke Waterson a dderbyniodd glod eang, yn “Song Castle” yn dweud mai yn 1176 daeth yr eisteddfod i fod. 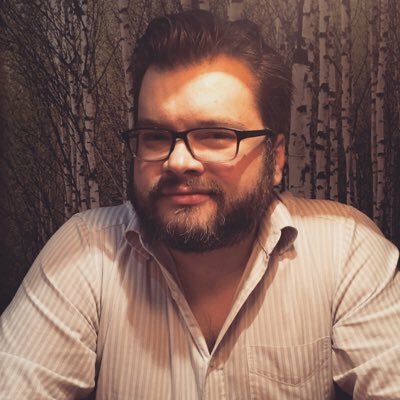 Mae Luke a Jean wedi gwneud cysylltiadau annisgwyl rhwng barddoniaeth trwbadŵr Occitan yn Ffrainc â chystadleuaeth canu’r Arglwydd Rhys. 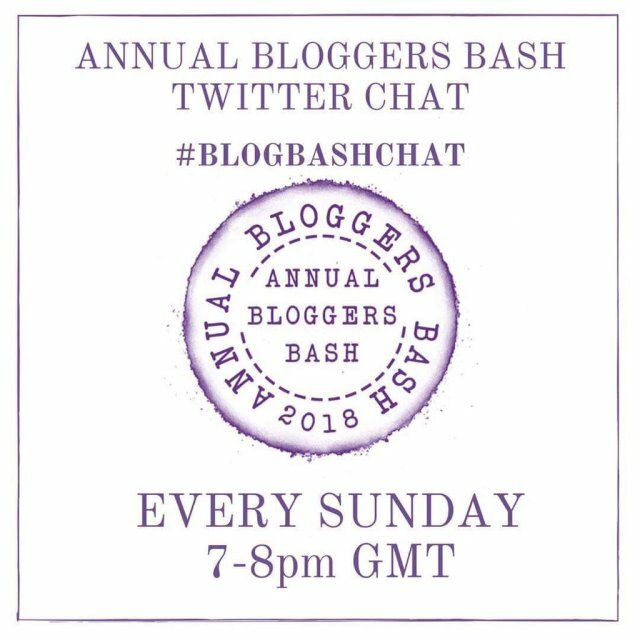 The London Blogger’s Bash is a yearly highlight in my calendar and their competitions, too.